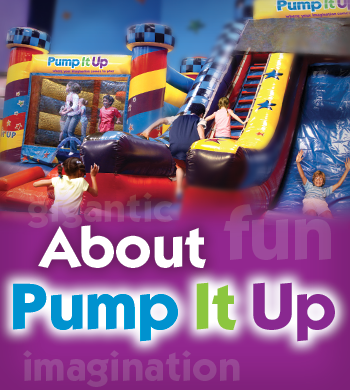 A Pump It Up Party combines imigination and inflatables to create the most exciting party your child has ever had. Its always stress free and easy to do. We personalize every party to your specific needs. We are not just a birthday place. We have many open events where your child can participate in imaginative play all through the year. 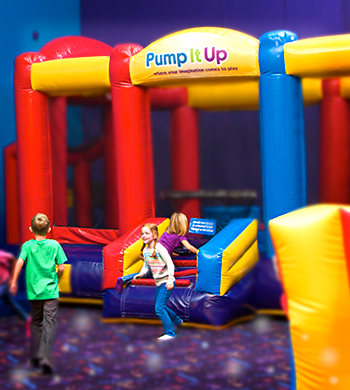 From our Open Jump times to Special Events on school holidays we are your kids' favorite place! 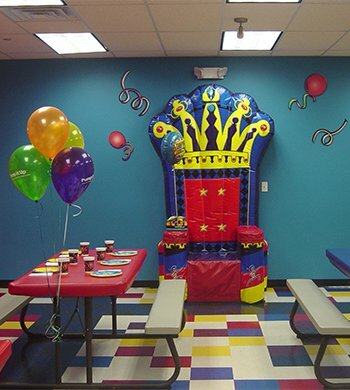 Located in Plainview, Pump It Up has been rated "Best Childrens Party Place" 8 years in a row.